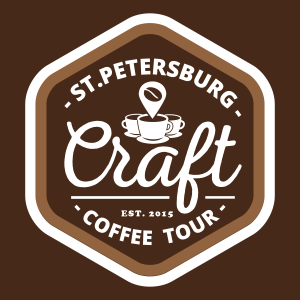 After our brewing demo last week, I’ve received many questions regarding the equipment needed to replicate the delicious coffee we all tried. 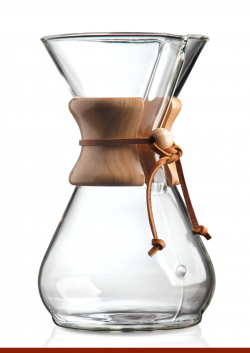 By far, my favorite home brewer is the “Chemex” a 1940s American invention that still produces a clean, vibrant cup of coffee with very little fuss. The most important piece of equipment you can buy to really upgrade your home coffee brewing experience isn’t the brewer, it’s the grinder. Grinding your coffee freshly preserves flavor and grinding it evenly helps ensure proper extraction. In fact, I’d rather you spend as much as you can on that and then get whatever brewer you can afford with the remainder of your budget (good thing the Chemex is so inexpensive!) There’s a grinder for every budget (trust me! ), but I have a few favorites I can recommend. Next time, we’ll discuss technique and tips for better brewing and I’ll answer a few of your questions. Speaking of which — feel free to send me a message here if you have any.